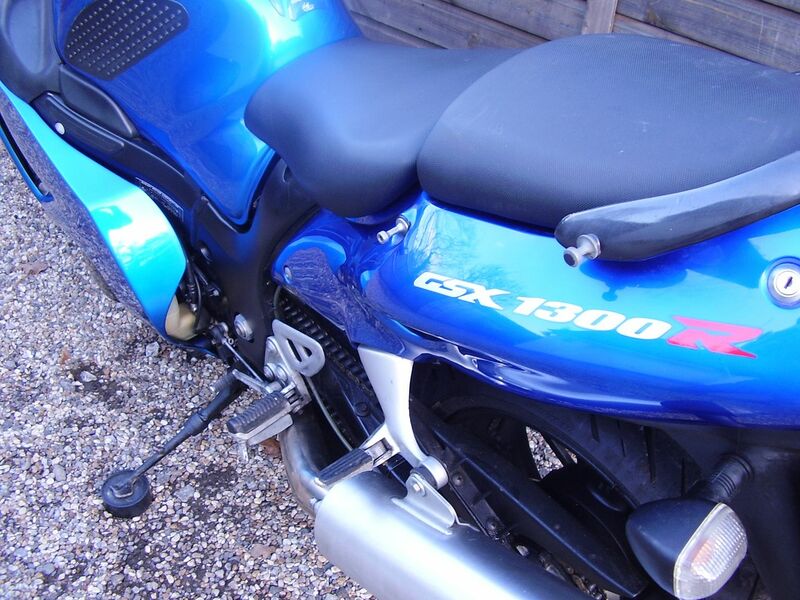 19000 miles with documented service history including it’s original service book, service bills/invoices and old MOTs. 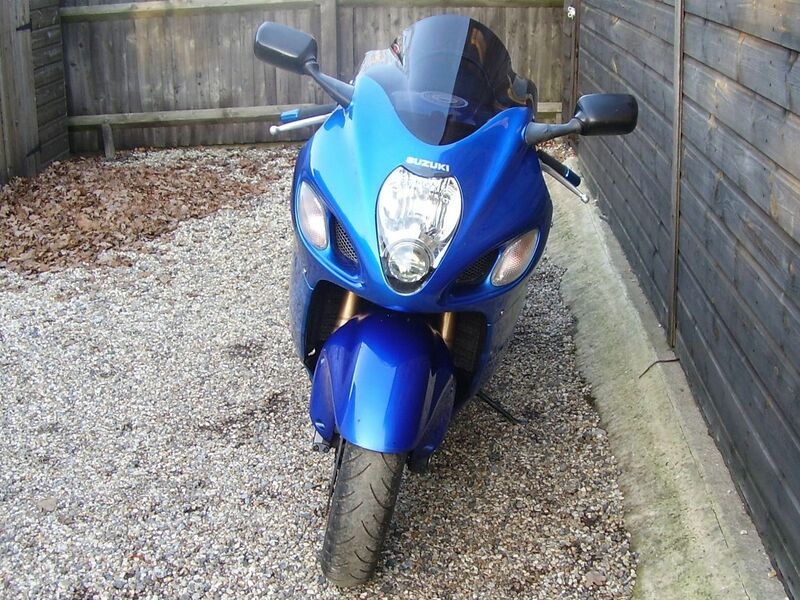 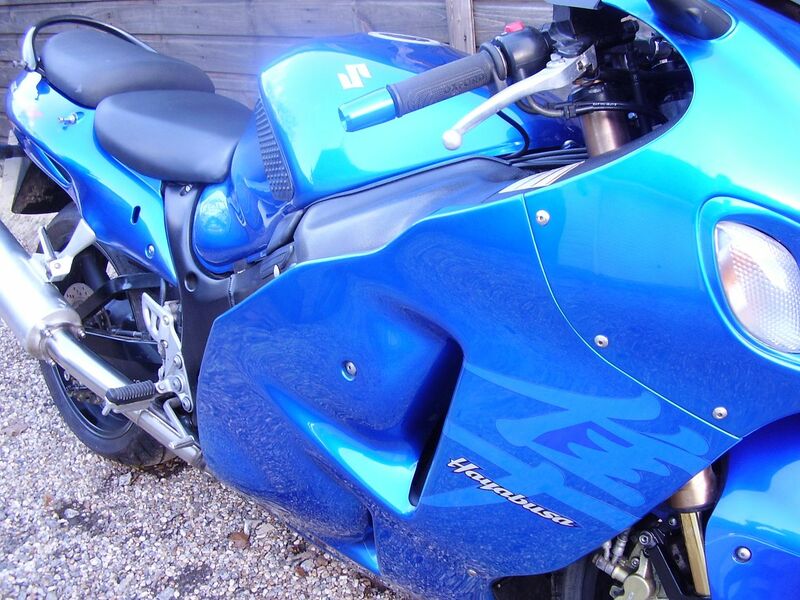 Recently serviced by Crescent Suzuki, with new Avon Storm ST 2 Ultras and replacement chain/sprockets fitted. 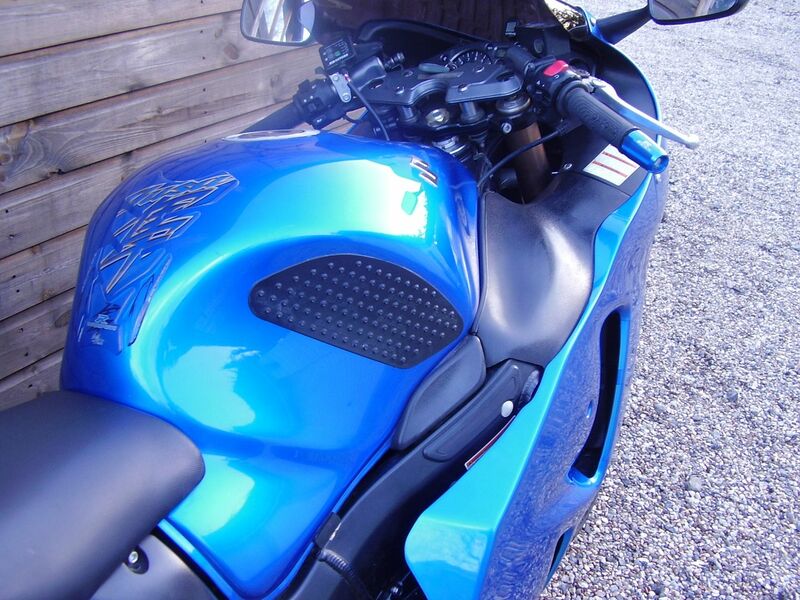 Other relatively recent work includes replacement brake pads, wheel bearings and cush drive rubbers. 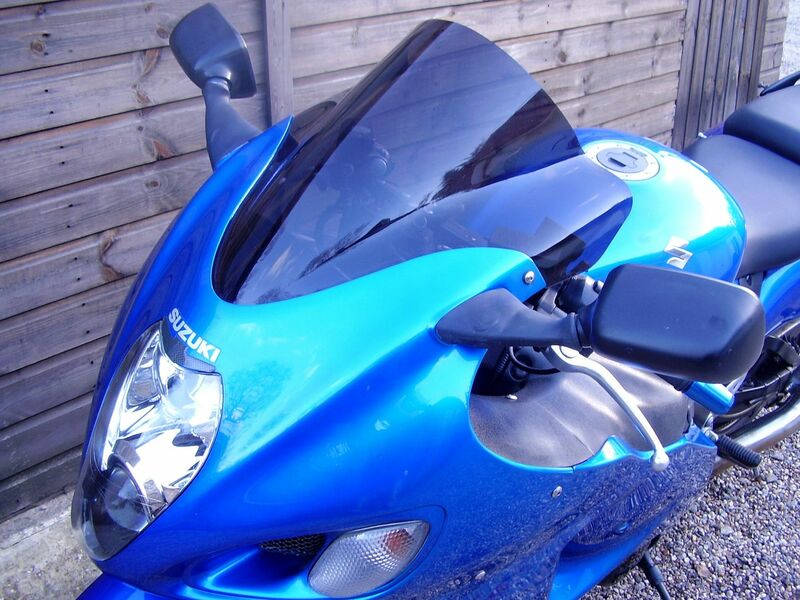 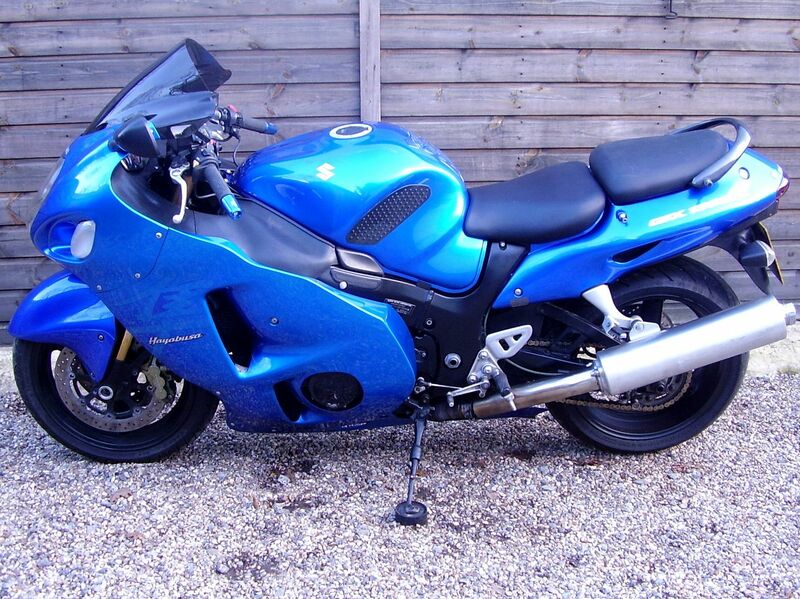 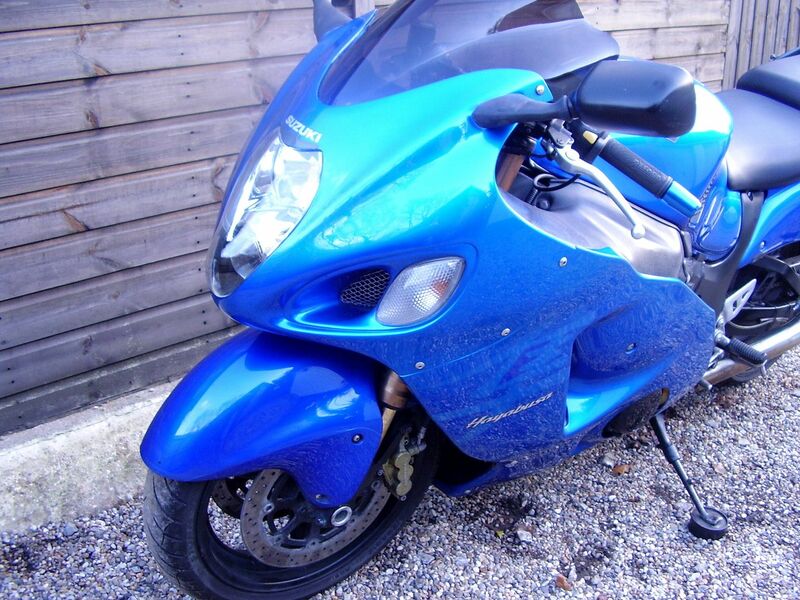 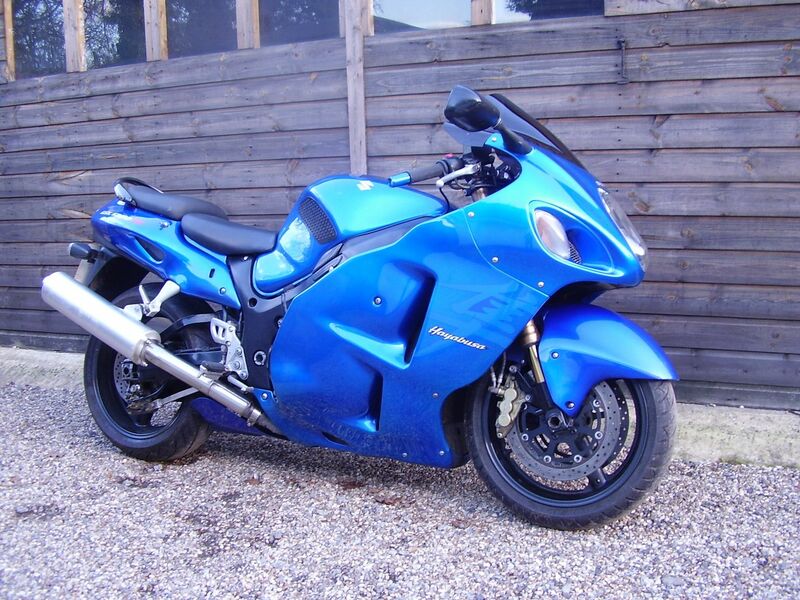 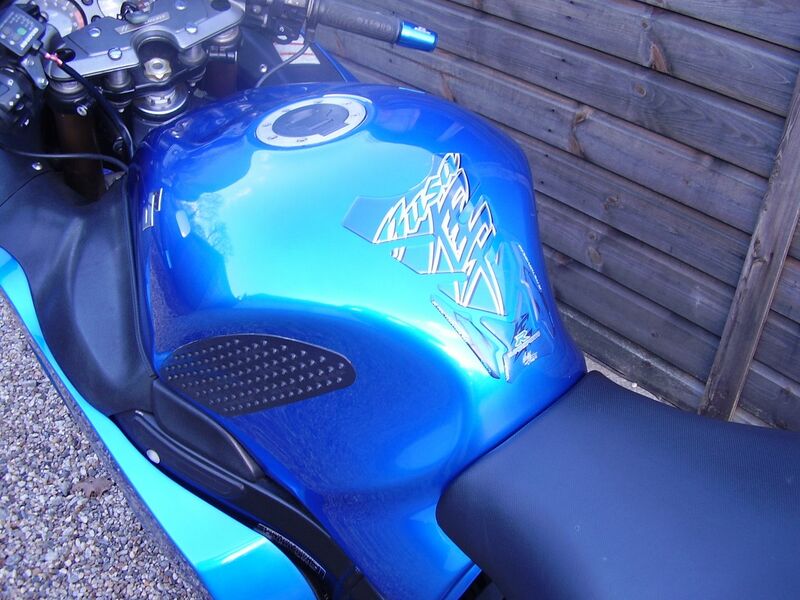 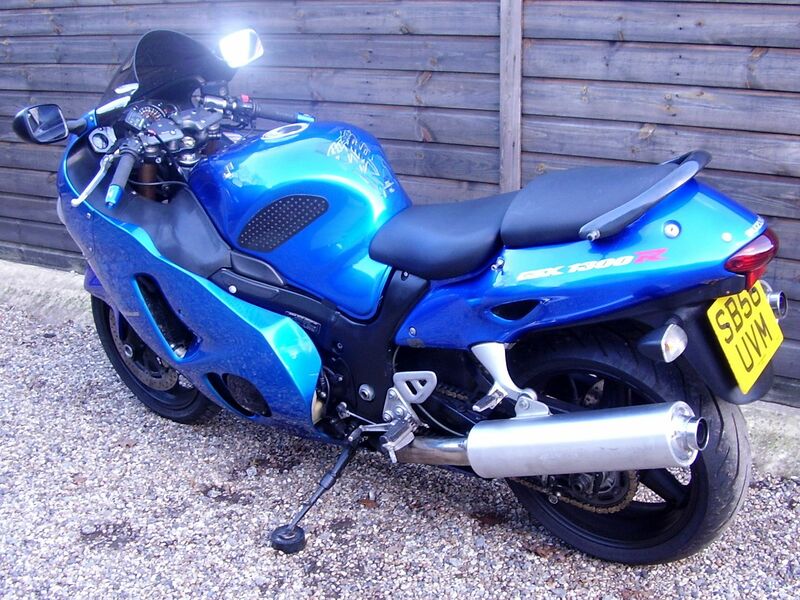 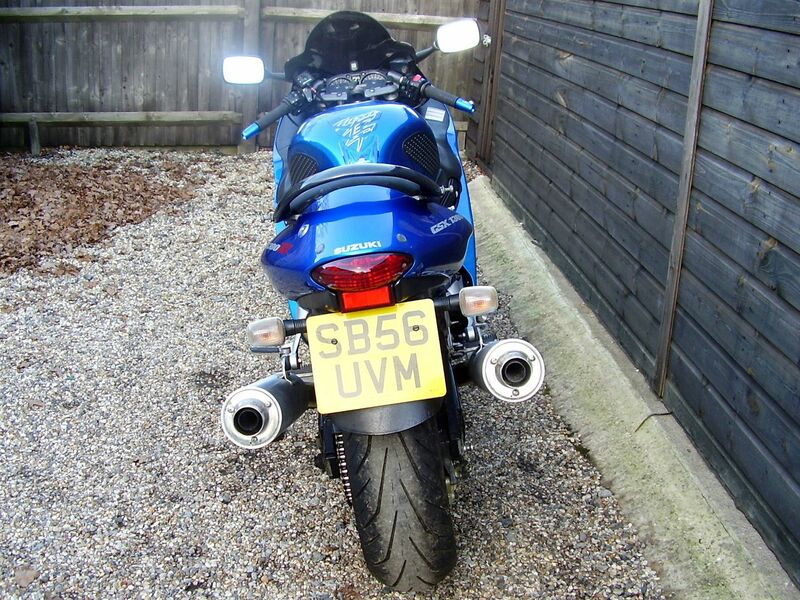 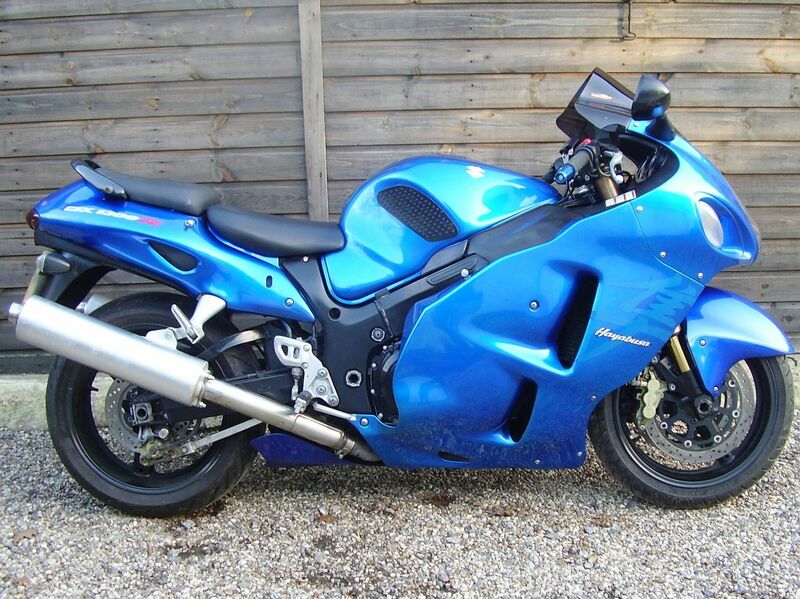 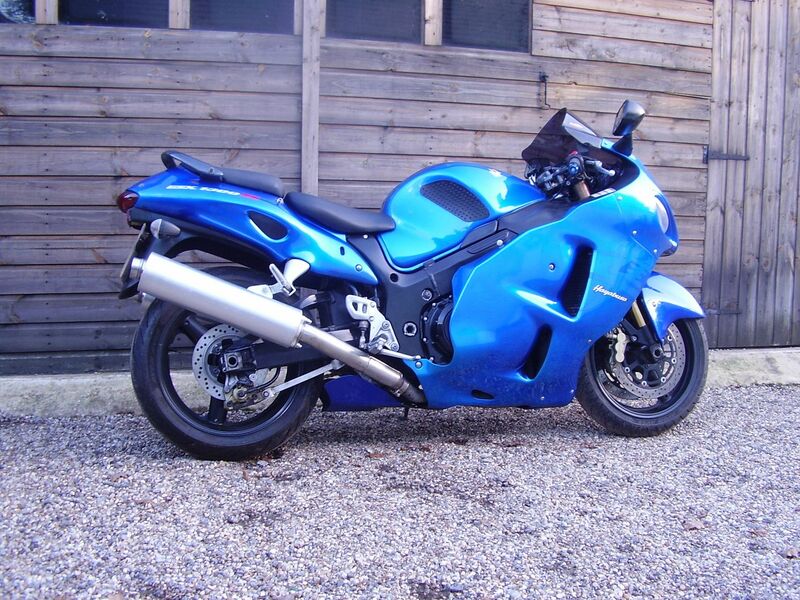 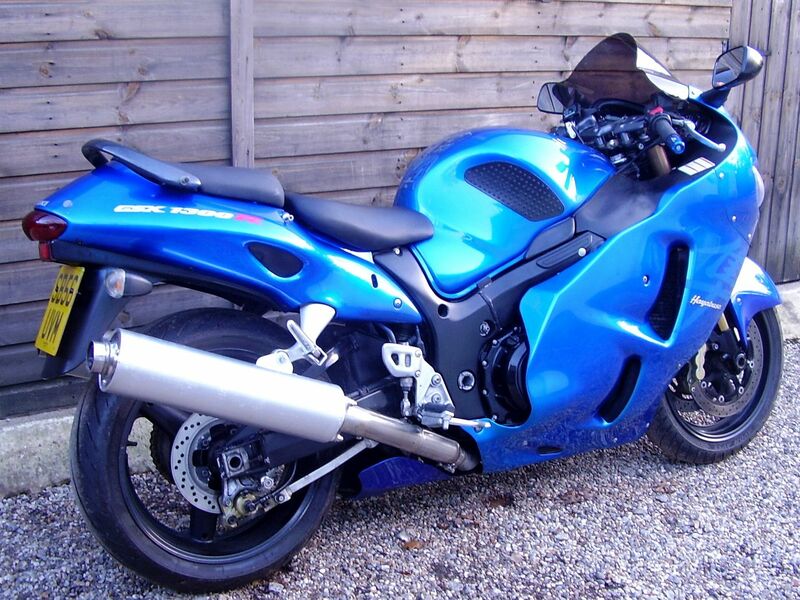 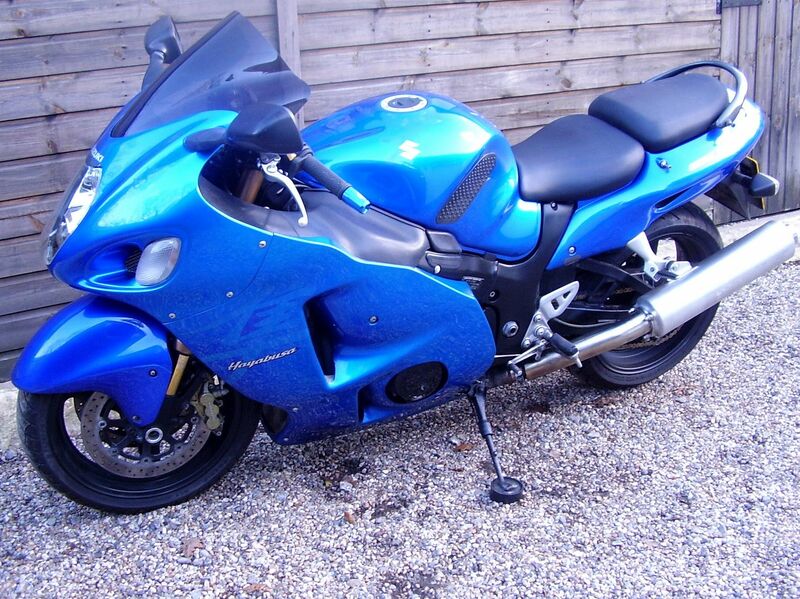 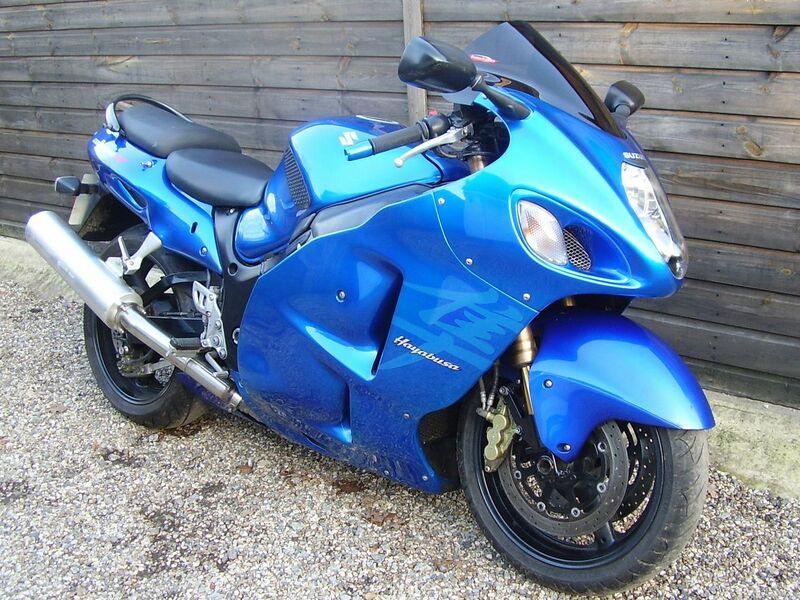 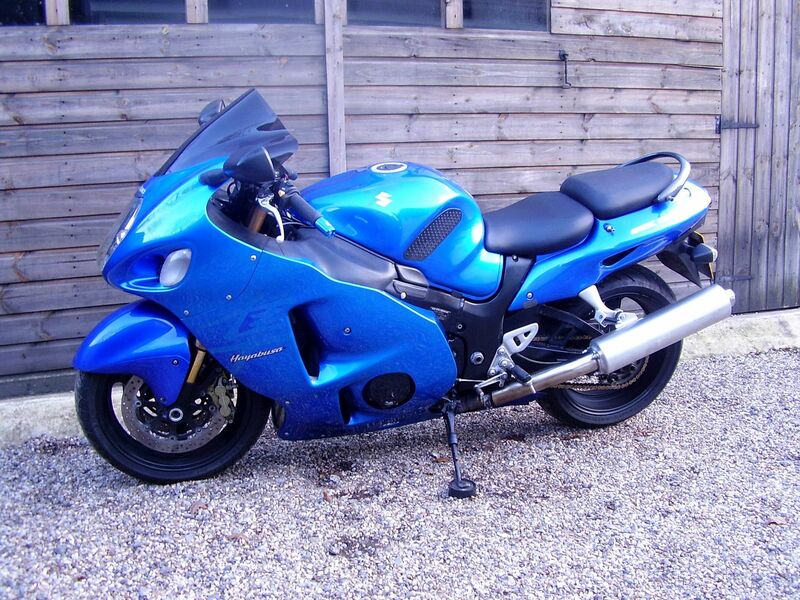 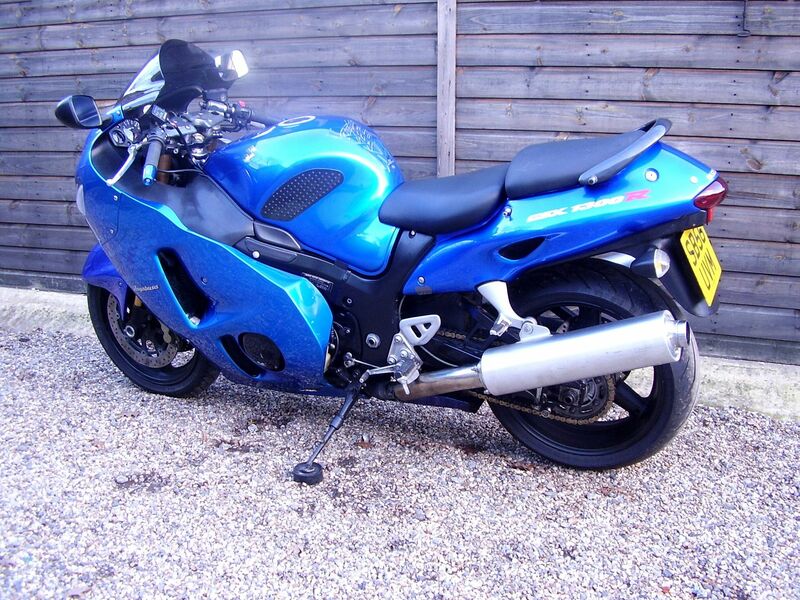 The ‘Busa is what it is, seriously quick, very comfortable, and with styling all of it’s own. 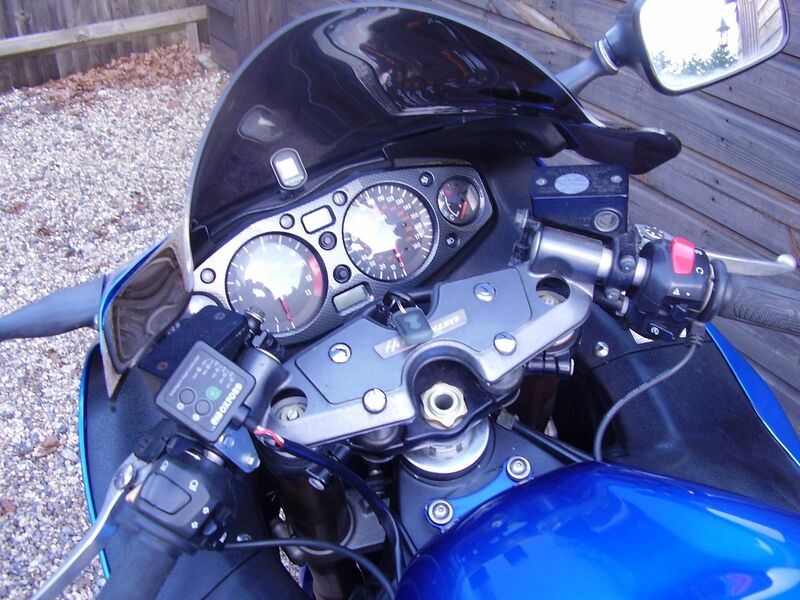 This one has a Powerbronze tinted double bubble screen, Bar risers, Oxford heated grips, GI Pro gear indicator, Tank grips, Blue anodised bar ends, Paddock stand bobbins and a META CAT 1 alarm/immobiliser.